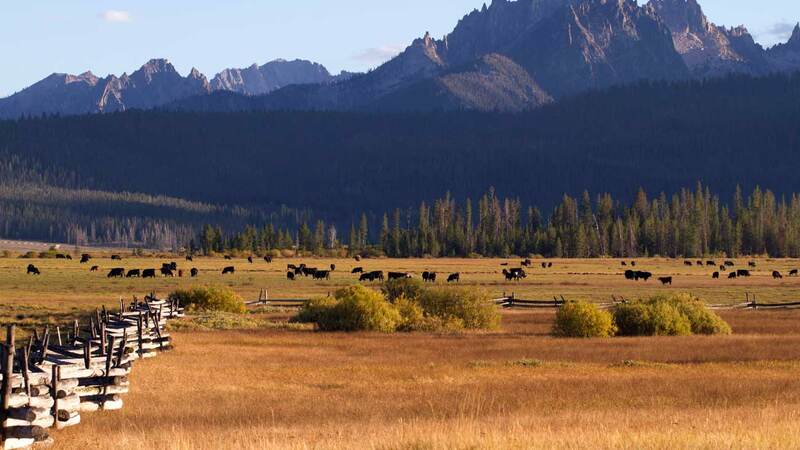 In addition to putting delicious, nutritious beef on your dinner table, Idaho’s beef community is working hard to end hunger in Idaho. 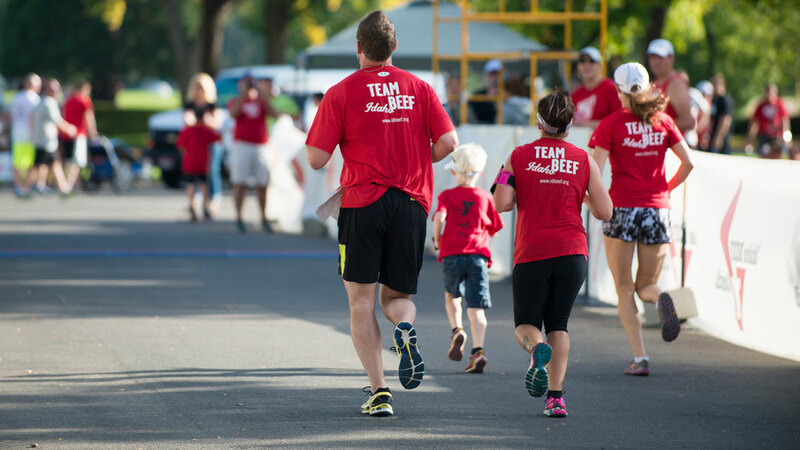 Beef-loving runners of all backgrounds and abilities are invited to sign up for Team BEEF's running team. 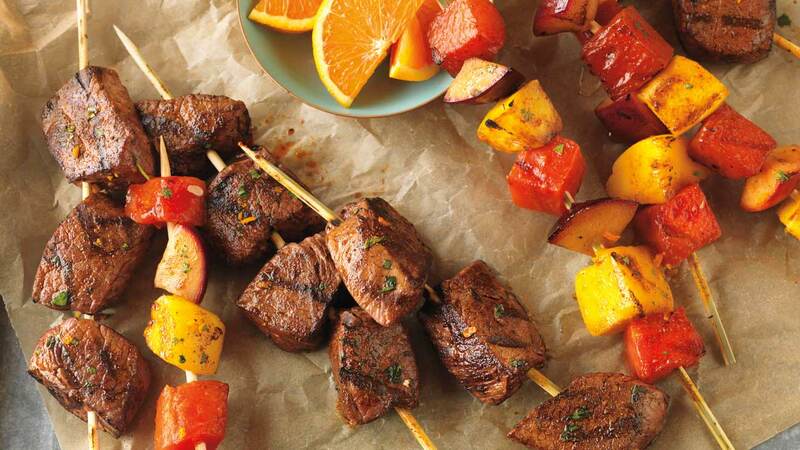 Beef gives your body more of the high-quality protein you need to achieve and maintain a healthy weight, and preserve and build muscle.